Back up more. Store less. Perform better. Shrink data storage by a 15:1 ratio and accelerate existing backup software all for just pennies per gigabyte. DR Series Disk Backup and Deduplication Appliances offer more speed, flexibility, and reliability than comparable solutions. Reduce backup storage capacity requirements by up to 15:1. Ensure fast ROI with average cost of just pennies per gigabyte. Minimize operational costs with no additional fees for features such as encryption, replication or ingest accelerators. Use with 16 leading backup applications, including solutions from Dell, EMC, Oracle, HP, Veritas, IBM, CommVault, Veeam, Bridgehead, Amanda, and Microsoft. 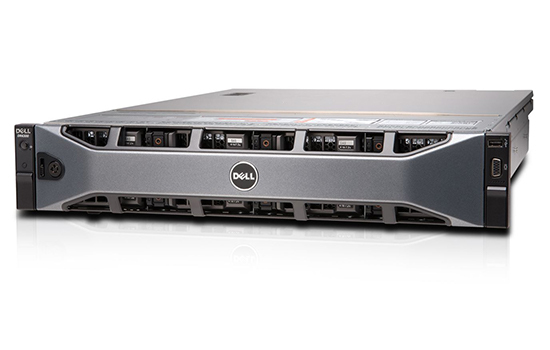 Take advantage of hardware and software capabilities that ensure data protection with features such as RAID6, early write verify, and continuous data verification.